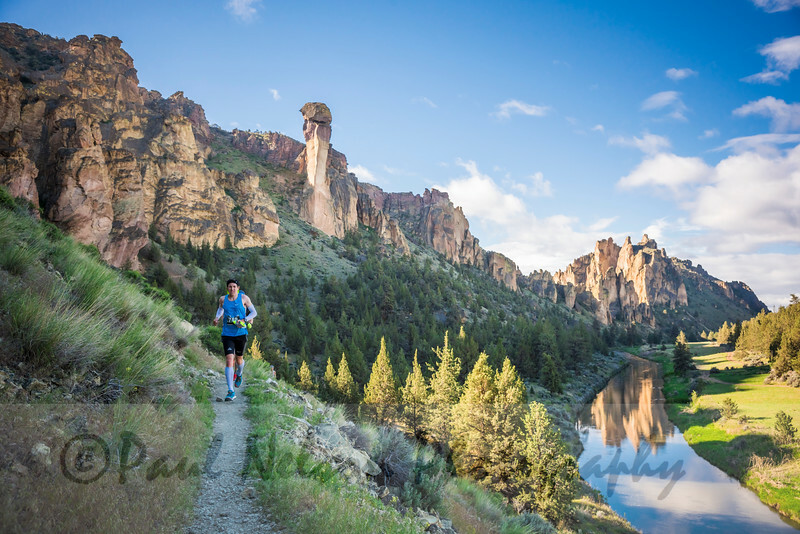 Race Details Welcome to the Smith Rock Ascent! Spend the weekend at one of the most scenic places in Oregon – Smith Rock State Park. Whether you prefer to run on trails or on the road, we have a course that you’ll love. Saturday is all about trails.